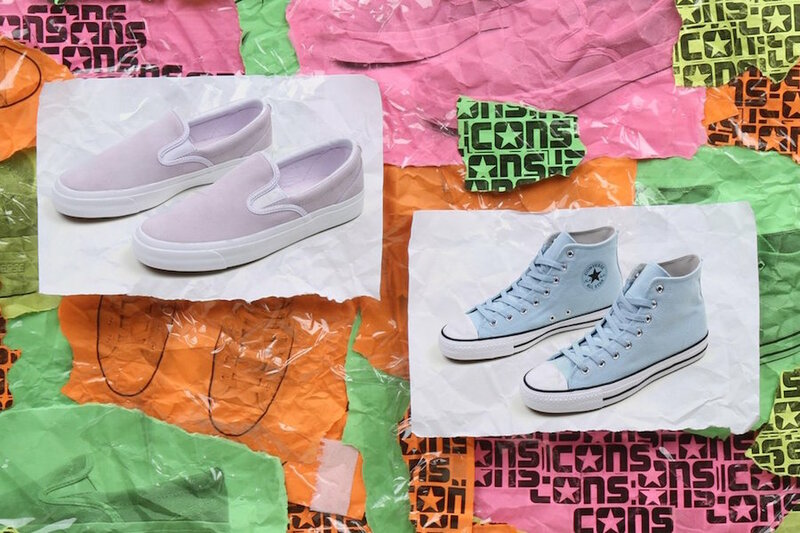 Converse releases two pastel iterations of their Chuck Taylor and One Star silhouettes for Spring. 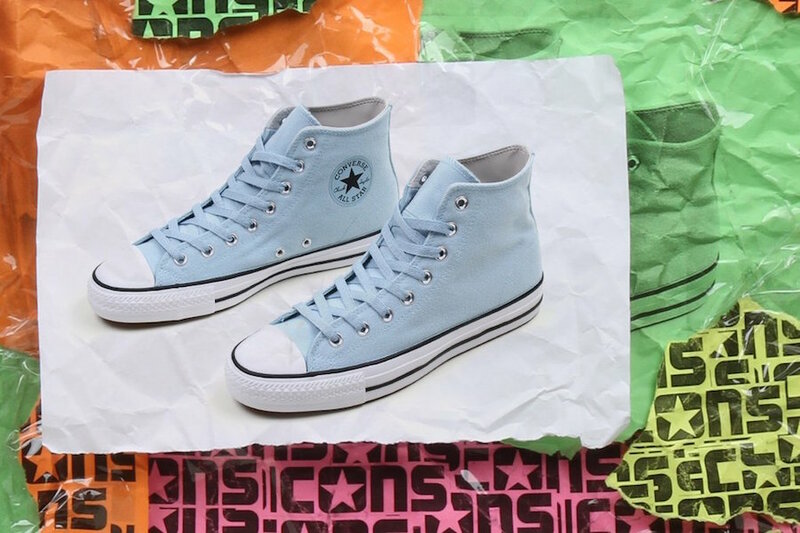 The Converse Chuck Taylor comes dressed in Ocean Bliss blue with matching laces, while the Converse One Star comes in a full Barely Grape upper. 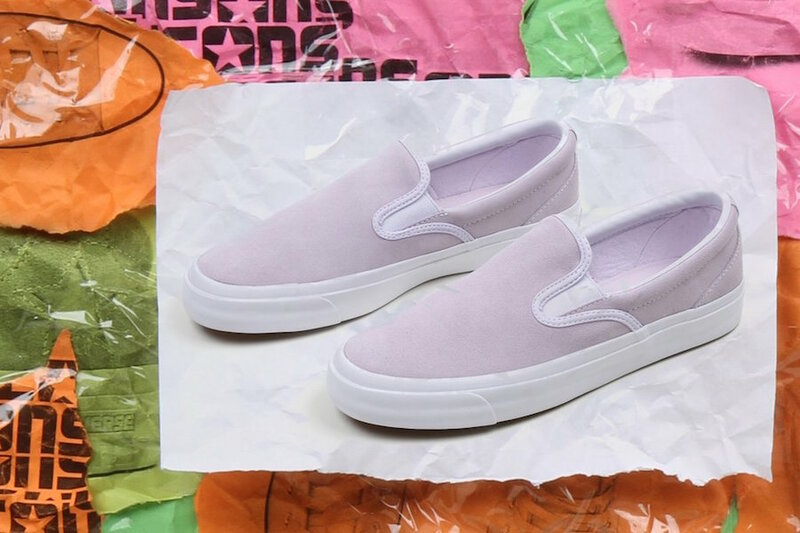 Both pastel color ways sit atop White rubber soles and Gum waffle outsoles. 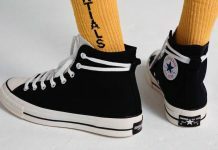 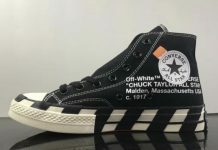 The Converse Chuck Taylor and Converse One Star are now available at select Converse retailers such as Premier with the retail price tag ranges from $70 to $75 USD.